Name: Friday Night Jazz Professionals: English Pub! 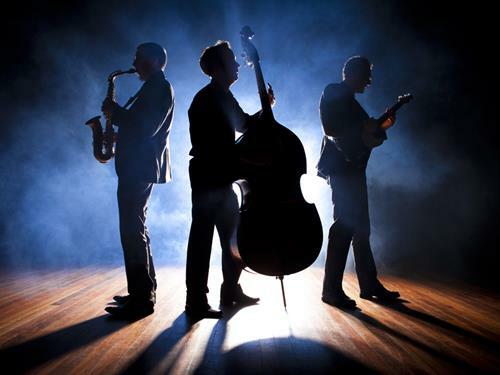 On Fridays, - Bassist Paul Gormley brings his #trio to The #Whale & #Ale. Featuring Roger Neumann on tenor #sax & Riner Scivally on #guitar. These #world #class #musicians perform a variety of #songs made #popular by Frank #Sinatra to Dave #Brubeck to Miles #Davis, as well as #Brazilian#music by Antonio Carlos #Jobim. Music starts at 7PM. Every Friday 7 to 9 p.m.